The whirlwind season for Los Altos High senior Jarod Lucas reached a fever pitch last week when the 6-foot-3 senior guard set the CIF Southern Section career scoring mark after scoring 52 points in the Hacienda League finale against West Covina to get to 3,285 points, something so rare the school immediately retired his jersey in a ceremony afterward. It’s the stuff of legend for a hometown kid, who just on Wednesday was named the league’s most valuable player for the fourth consecutive season. And though the playoffs are next, he’s not ready to come down from the clouds. “I’ve enjoyed it,” Lucas said of his scoring journey. “I work hard. I get up a lot of shots in the morning, at night. When I knew it was within reach of the record I was determined to get it. 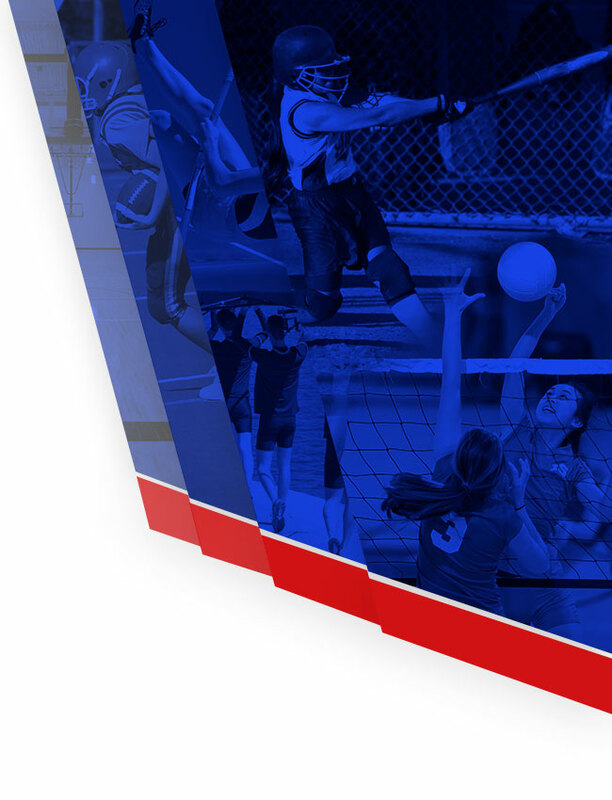 Los Altos (23-5) opens the CIF-SS Division 1 playoffs on Friday against Crossroads (14-11), the same team that knocked it out of the playoffs last season, and if you think Lucas is feeling the pressure after what he just went through, you don’t know him very well. 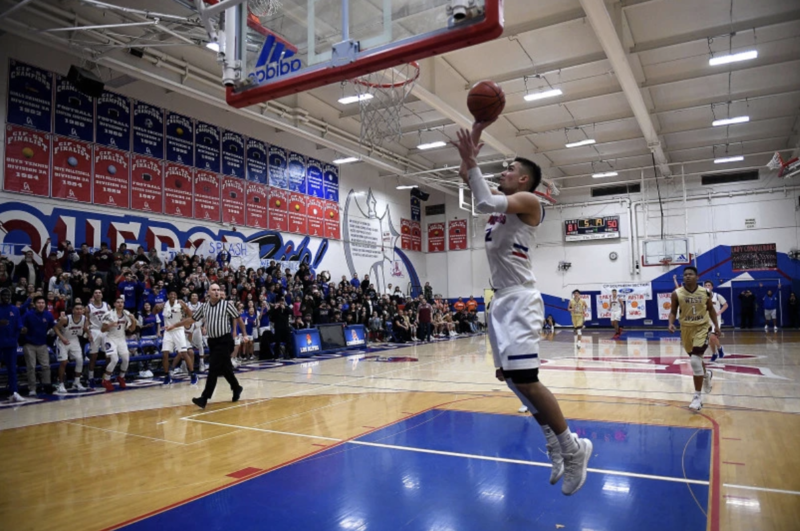 Los Altos isn’t a favorite and even if it gets past the first round, lurking in the second round could be second-seed Damien, but nothing shakes Lucas’ confidence these days. “If you ask me, anybody that knows me, knows that I believe we’re going to win a CIF championship,” Lucas said. “That would be the perfect ending to my senior year, to win a championship. It was that confidence that allowed Lucas to go on a historic run that few thought was possible, and an exciting final week before the playoffs in which he needed to score 100 points in his final two games to break the record, and got it, scoring 101 with defenders draped all over and determined to stop him. Jeff knew his son was special when he stepped on as a freshman, but he never imagined it would all turn out like this. Two former players who can relate are former Glendora legends Casey Jacobsen and Tracy Murray. Lucas broke Jacobsen’s all-time career mark of 3,284 points set from 1996-99. Murray held the record before Jacobsen, scoring 3,053 points from 1987-89, which is even more impressive considering Murray did it in only three seasons. Jacobsen went on to play at Stanford and Murray at UCLA, and both played for a short time in the NBA and are currently college basketball analysts. Long before Lucas announced his intention to attend Oregon State, he took an unofficial visit to Stanford, where he was introduced to Jacobsen. “I just happened to be there (Stanford) when (Lucas) was making his visit and a guy introduced me and told me he was approaching my record,” Jacobsen recalls. “I brought it up to him and he just had this smirk on his face. Jacobsen said when he broke Murray’s then career scoring record in 1999, it happened in the middle of the season, and there was less hoopla, because unless he got hurt, he knew he would get the record. Although Jacobsen hasn’t watched Lucas play, he marveled about the pressure he must of been in, especially during an era of social media. “I remember what it was like, you’re dealing with the opposing team’s best defensive player whose only job and mission all week is to stop you,” Jacobsen said. “They’re going to face-guard you, not let you catch the ball, send multiple guys at you. Murray can relate, maybe even more than Jacobsen, Murray said with a laugh. “I don’t know what Casey’s experience was, because he had some talent on his team,” Murray chuckled. “He had some big guys, he had two 6-6 twins, had a 6-9 guy, so it was a little different. Murray’s senior year, in particular, was the stuff of legend. He averaged 44 points a game and still owns the CIF-SS single-season scoring mark (1,505 points) and carried his Tartans squad on his shoulders that season to a state championship game, scoring 64 points in a Division II title loss to Menlo, Atherton, 89-83. Lucas won’t catch Murray’s single-season record, but his 1,118 points ranks fifth all-time in CIF-SS history and his 40 point scoring average leads the state and is second in the country. Lucas, the reigning San Gabriel Valley Tribune area player of the year, will likely earn his fourth straight All-CIF-SS and All-State selection. And his career 376 career 3-pointers is sixth all-time in CIF-SS history. While Lucas’ career numbers are fantastic, his senior year has been one of the best since Murray’s incredible senior campaign, and they’re both on the short list of players who can talk about what it’s like to be in the zone for an entire season. “Honestly, it’s exhausting,” Murray said. “Those 44 points a game were needed to win. I wasn’t doing it to break records, that wasn’t the thing on my mind, it was to win basketball games. After each game during his scoring tear, he always talked about his teammates. 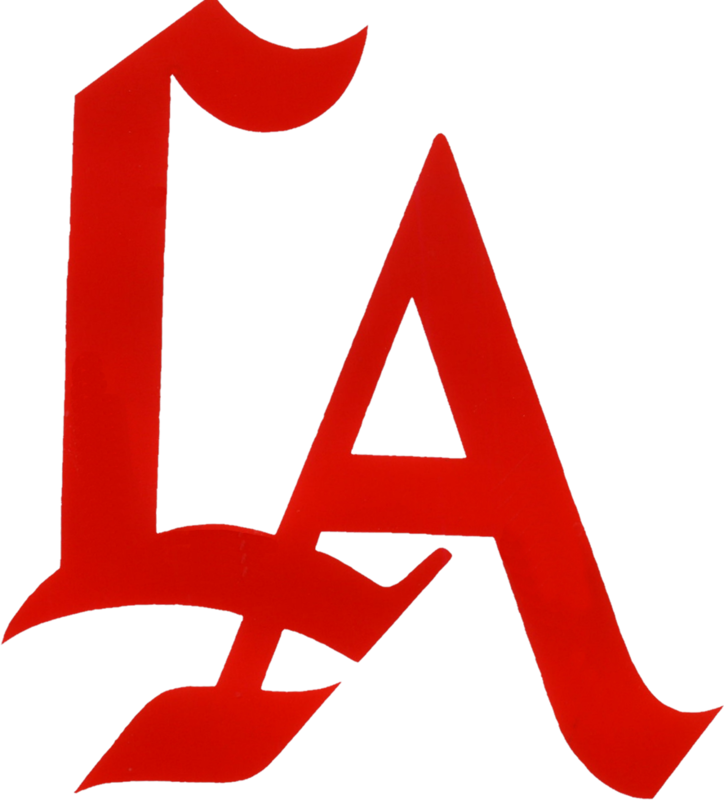 And one of the reasons Los Altos has had success, is that Lucas is a willing passer and has teammates that knock down shots and score on cutters with all the attention he gets. 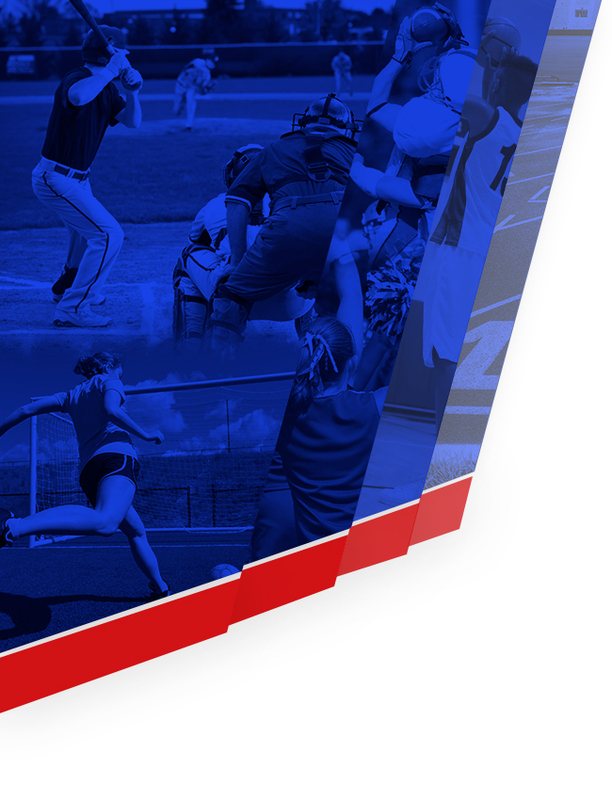 In Lucas’ four years, Los Altos has a 93-19 overall record. Still, the scoring burden is tiresome. Lucas can be an irritating player for opposing teams too, but that’s part of the mental game. He will talk smack after a shot or drive to the basket. He has no problem fist pumping, or raising his hands after 3-point buckets. That’s just his competitive nature. “I think I have to have that,” Lucas said. “People have been doubting me my whole life, and that’s just motivation. That’s what makes me get up in the morning and go to the gym to get up shots. One person who doesn’t doubt him is Chino Hills sensation and USC commit Onyeka Okongwu, a teammate of Lucas on the Compton Magic, one of Southern California’s best travel teams. With the Compton Magic, Lucas is more of a spot-up and mid-range shooter who rotates around the arc and knows how to play with talented big guys. At Los Altos he’s been able to develop his entire arsenal, because it has been needed to win games. He attacks the basket, makes free throws (made 47 straight during the season), hits his occasional mid-range and loves to dribble straight at the defense and pull-up and hit threes. “It’s definitely different,” Lucas said of his club team and high school team. “On the Magic we have four of the top 25 guys in the country. I don’t get as many shots, you learn how to be more efficient and how to play with bigs. When he gets to Oregon State, Murray said he will have a target on his chest, something he experienced at UCLA. When Murray arrived at UCLA, like Lucas, he was the CIF-SS all-time scoring champ. “Not just a scoring champion, you set it in California, that’s different, this is a big state with a lot of great players that have gone before you,” Murray said. “There’s pressure that comes with that because guys are going to come at you. They’re going to know the record you have and you feel like you have to be Superman to live up to it. After relaying Murray’s thoughts on what lies ahead, Lucas was relishing it more than anything.